Preservation New Jersey and the New Jersey Jazz Society are pleased to welcome the Alex Otey Trio back to the 1867 Sanctuary to perform works of George Gershwin and other American Standards! The trio includes Alex Otey, Chris Clark, and Darrell “Double D” Soltesz. 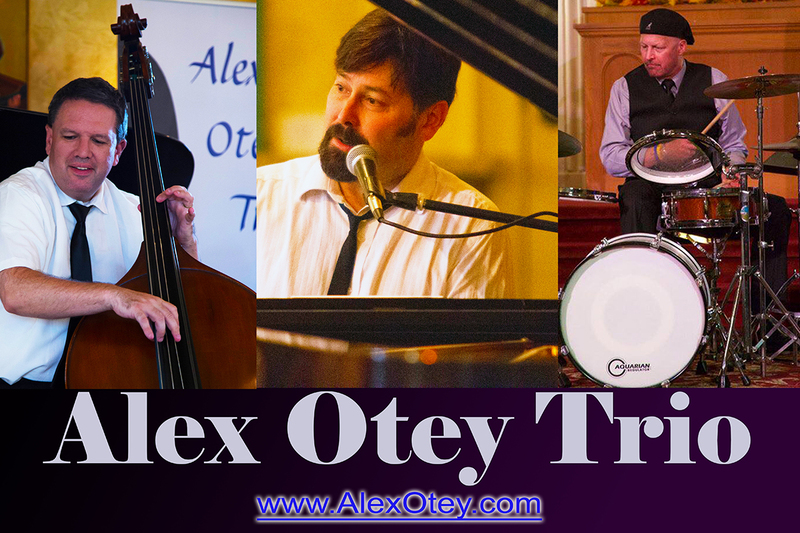 Alex Otey is a pianist, singer, trumpeter, composer/arranger, producer and recording engineer who has performed with a number of prominent jazz musicians including Aaron Bing, Lew Soloff, and Sunny Stitt, and recorded with Grover Washington Jr and Richie Cole. He’s a participant on a GRAMMY® Winning and on two GRAMMY® Nominated projects as a contributing artist, producer and arranger. 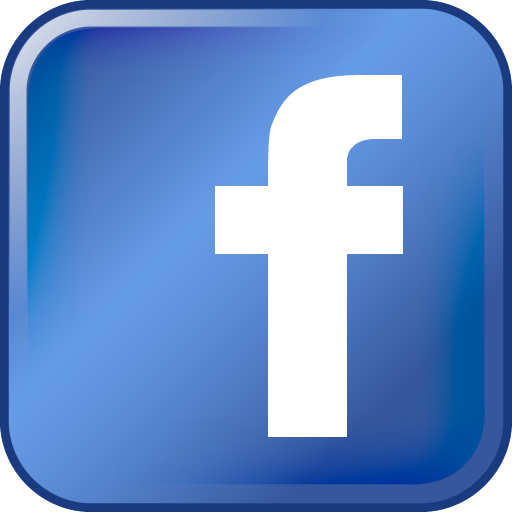 He performs regularly as a Jazz Piano-Vocalist and hosts The Trenton Jazz Show aired on WWFM JazzOn2 89.1 HD2.